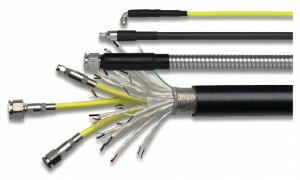 AO Technologies designs, engineers and distributes a wide range of high quality cables – all of which are industry certified. Each cable is specifically designed to withstand harsh environments through strong composition, abrasion resistance and high flexibility assets. You can rely on our in house expertise to give satisfaction for your specific industry needs. No customer request is too demanding, and together we can find the perfect solution for you. 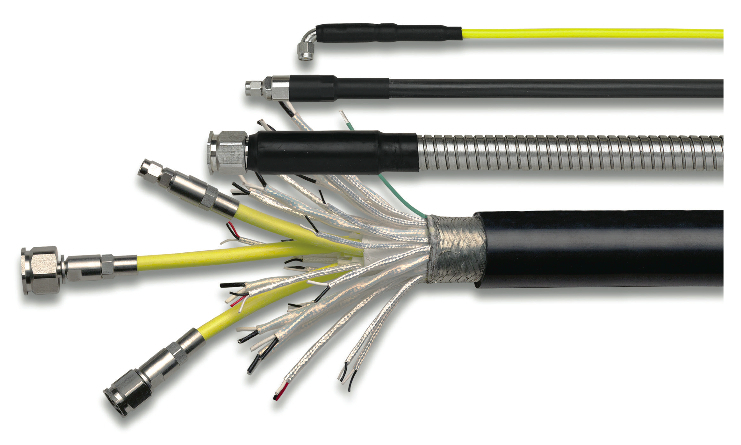 We distribute coaxial microwave cables, high power microwave cable assemblies, as well as multi-conductor wire and cable, high temperature PTFE hook up wire and dielectric cores. Cable-specific connectors and adapters can also be purchased along with our custom cable protection solutions (please contact us for further information about custom design cables /connectors/adapters and cable protection to suit your needs).